As anyone who has been following the shitshow surrounding the new FDA regulations knows, vapers have very few outspoken allies in Congress. One of them is Senator Ron Johnson, who seems to be in a competition with Representative Duncan Hunter to see who will be the most pro-vaping member of Congress. 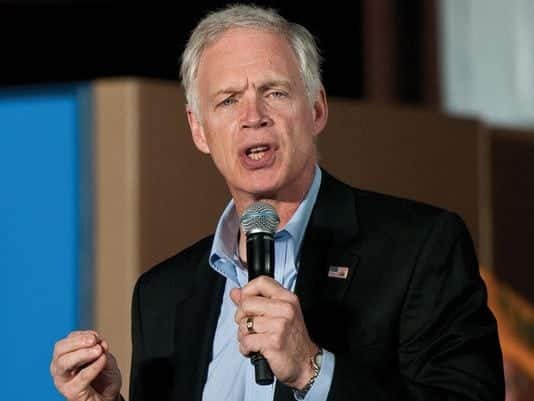 Today, Sen. Johnson wrote to three members of the outgoing Obama administration (Department of Labor Secretary Tom Perez, FDA Commissioner Robert Califf, and EPA Administrator Gina McCarthy) asking that they cease the implementation of the controversial FDA regulations on e-cigarettes. In the letter he argues that the vaping regulations, among others, are likely to be undone by the incoming Trump administration and the 115th Congress. It seems like I was right about Trump being good for the vaping industry. But it was outside of my wildest dreams that his anti-regulation stance would lead to pressure on the FDA before he even took office. Everyone who owns a vaping company, earns their living working for the vaping industry, or even anyone who has had their life saved by vaping owes a debt of gratitude to Senator Johnson, who has been taking the fight to the FDA for a long time now, even in the dark days before the election when it all seemed hopeless. Hopefully his letter sways FDA Commissioner Robert Califf. Given everything we know about Califf’s connections to Big Pharma, I’m not holding my breath. But either way it looks like the vaping industry might get a new lease on life with the upcoming administration and Congress.